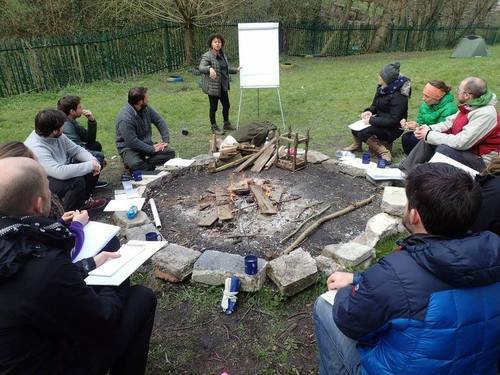 Beth supports Explorers Connect’s 2 day Expedition Leaders course which teaches participants the hard and soft skills needed to lead expeditions and work in the expedition industry; Beth provides training on leadership styles, team building, fostering good relationships and pastoral care. 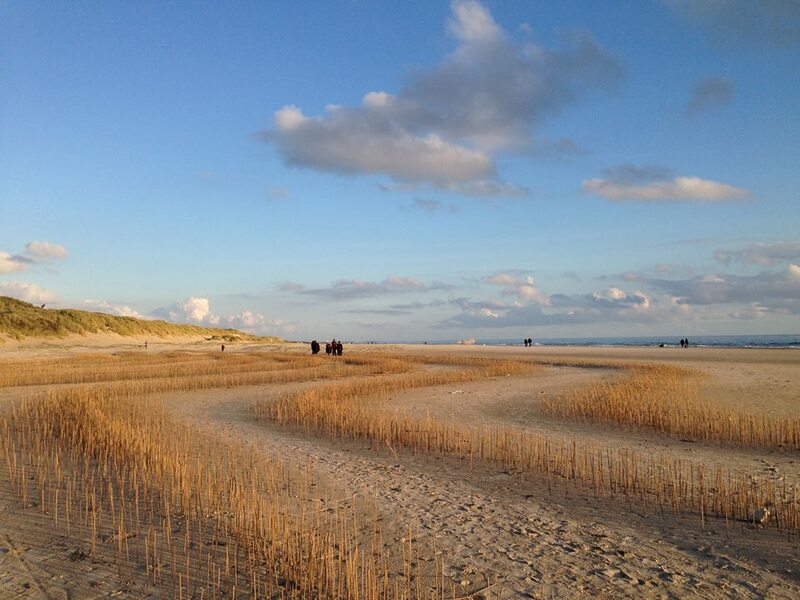 Beth is collaborating with Astudio Architects, Aarhus School of Architecture (Denmark) and Brunel University on a public art exhibition called Wadden Tide on the coastline of the Wadden Sea near Esbjerg Denmark. Project leader, architect/artist Christian Kerr from Astudio describes the installation, “[it] is designed as a temporary space (both for people and nature) which will grow and change over time. The public will be invited inhabit and enjoy the installation during low tide, while high tide the sea and natural forces with continue to sculpt and shape the space. The coastline is a world heritage site special classification of plants and fauna. Beth is designing questions which will be placed throughout the installation to help elicit participants feelings in response to being in different areas of the space and to the elements. She will provide a therapeutic interpretation of the data collected. The research will explore the psychology of attachment and emotional experience in architectural spaces in nature. The installation will be launched on the 31st August 2016. The Field Studies Council is a registered charity committed to helping people of all ages understand and be inspired by the natural world. It provides professional ecological training for environmental professionals and teachers. Beth has developed an Introduction to Ecotherapy course which will be available to Field Studies Council staff and environmental professionals to support them in undertaking roles related to wellbeing. The training will explore the impact of being in nature on our psychological health and support staff in developing their own connection to nature. The training will consider how we can use nature to support wellbeing and explore how environmental professionals can help facilitate connection for those that they work with.